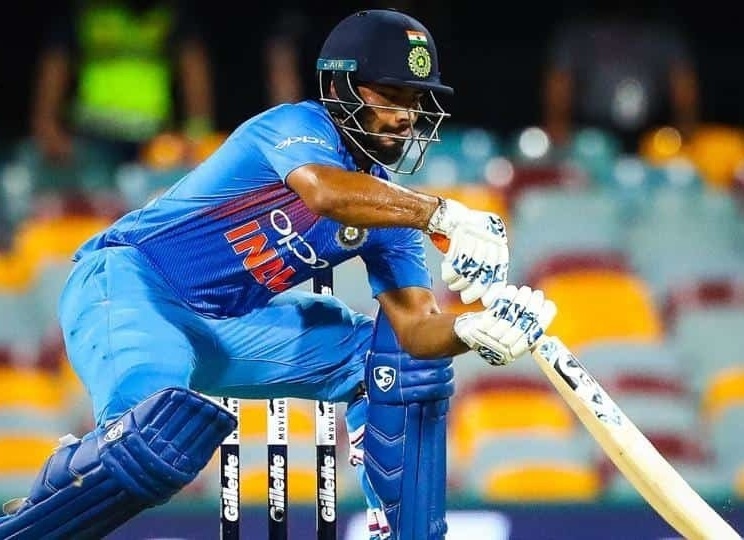 Rishabh Pant, the wicketkeeper-batsman of the Indian cricket team, made a shameful record in the third match of the T20 series against Australia. Prior to Rishabh, none of the Indian batsmen has done this in the T20 cricket. 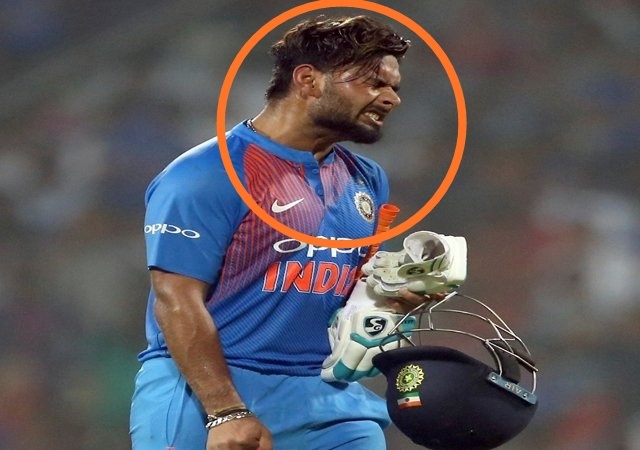 Rishabh Pant became the first Indian wicket-keeper to be dismissed on the first ball in T20 cricket. In this format, before Rishabh, none of the Indian wicketkeepers has dismissed on the first ball. In the third match, Rishabh Pant came to bat at No.5. At the crease, Andrew Tye made Pant his victim and he was caught by Alex Carry behind the wickets. 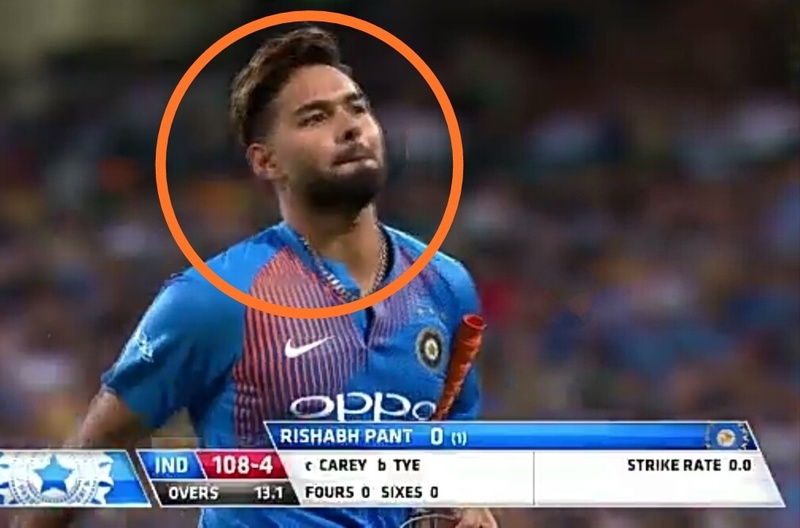 After this match, Rishabh had a lot of criticism, In the first match, Pant scored 20 in balls runs and in the third match, he didn't even open his account, which means that he was out on zero. Rishabh Pant's International T20 career has been poor so far. He has played just 10 matches in which he has scored 157 runs at an average of 19.62. His best score in this format is 58 runs, which he played against West Indies in Chennai on 11 November this year. So Friends, According to your opinion? 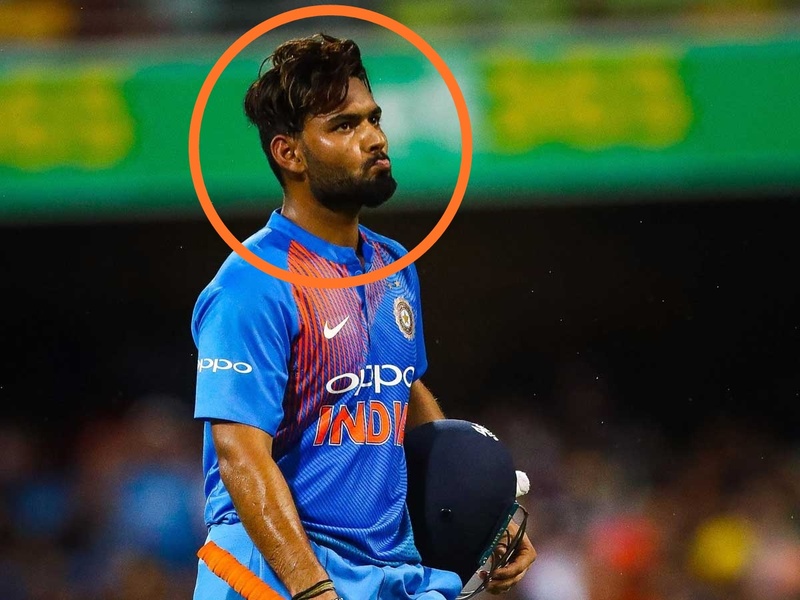 Should Rishabh Pant get more chances in future? Do send us your valuable feedback's below.